Chevrolet worked hard to create innovative designs, distinct from their competitors. If you own one of these vehicles, classic or new, you deserve the best of service in auto transport. We, at National Dispatch, ship vehicles across the country to an extensive customer base. We provide open and enclosed auto transport options to meet your needs. Your car will be cared for as if it is our own, being shipped in the safest and quickest manner possible. For all your auto transport needs, choose National Dispatch. Use our online quote calculator or call us at 800-321-2051 to receive a free, instant car shipping quote. Have you ever wondered how Chevrolet got its start? Chevrolet is a well-known American car brand with a bow-tie emblem featured on all their creations. The brand was founded in 1911 by Louis Chevrolet and William C. Durant. It became a division of General Motors, which also owns several other companies, such as Buick, Cadillac, and GMC. Chevrolet was an instant success, selling three thousand cars their very first year. Within no time, the one-millionth vehicle was produced. Chevrolet surpassed Ford in sales, in the 1920s, making Chevrolet the top provider of both cars and trucks. However, Ford gained its spot back. Chevrolet has produced many popular cars, trucks, and SUVs. A few of the best Chevrolet models include the Corvette, Impala, and Camaro. 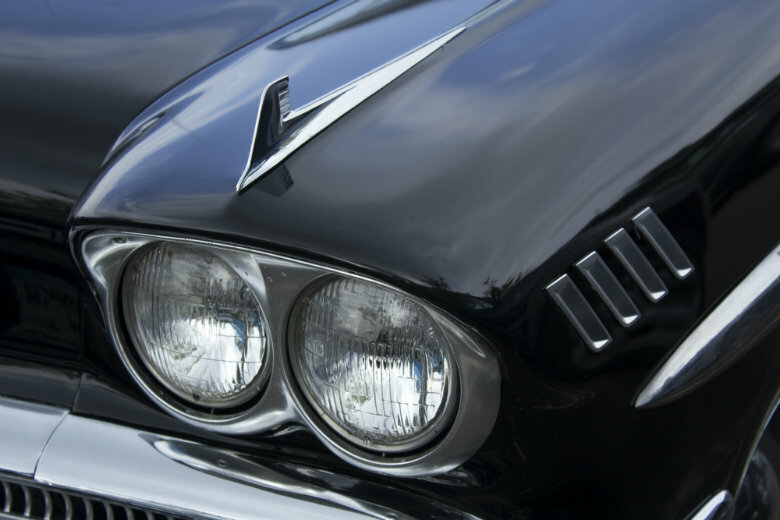 In 1953, the first Corvette hit the spotlight. It was a beauty, but it lacked in performance as a sports car. The 1955 Corvette hosted a small-block V8 under the hood. The next year, the Corvette became truly beautiful inside and out, featuring bucket seats on the interior and the option of a removable hardtop on the exterior. A four-speed manual transmission was added to the 1957 models. The Corvette Sting Ray came out in the 1960s, as either a Coupe or Convertible model. The C3 Corvettes were also produced in this decade and continued to be produced for fifteen years, making this the longest running generation. Manual transmissions were finally replaced with automatic ones. 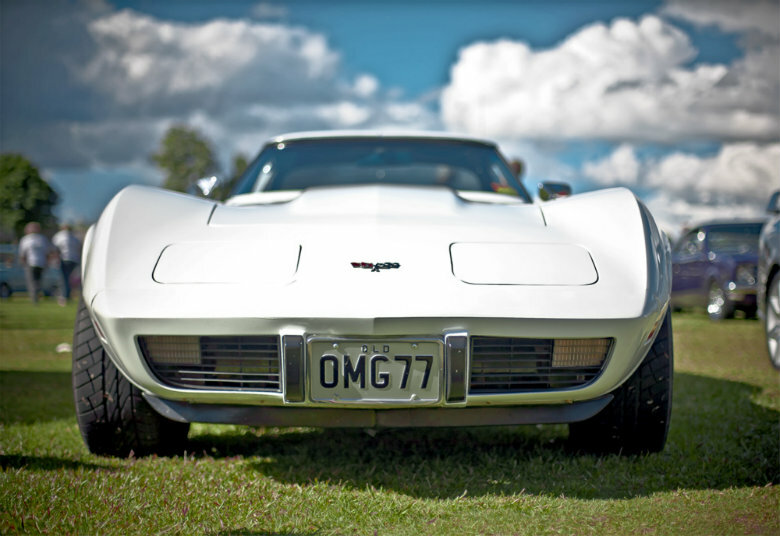 Chevrolet continued to redesign the Corvette and make changes under the hood with the C4, C5, C6, and C7. The Corvette is highly sought-after by any sport car enthusiast. The Chevrolet Impala made its debut in 1958 as a long, wide, high-end model of Chevrolet’s Bel Air. When it was first produced, it was only available in two models, the Sport Coupe and Convertible. Chevrolet continued to make dramatic cosmetic changes to the vehicle to differentiate it from anything else on the market. By 1963, the Impala was offered in six different models, including a wagon capable of carrying up to nine passengers. For some time, the Impala was Chevrolet’s best-selling car. This model of car was discontinued briefly in the 1980s and 1990s. The Chevrolet Impala is still manufactured today. It continues to be a family vehicle of comfort and luxury. Chevrolet constantly makes strides to improve the Impala’s features and style in the competitive automotive industry. In 1967, the Chevrolet Camaro was manufactured to compete with Ford’s pony car, the Mustang. Since its introduction in the ‘60s, the Camaro has seen five generations of redesign. The Camaro was launched in a Sport Coupe, Rally Sport, or Super Sport option. It was successful on and off the track. Chevrolet made numerous changes to the Camaro over the years, from a long nose to a full-length bumper to recessed headlights. Due to decreasing sales and a slowing market, production ended from 2002 to 2009. Production restarted, and the new Camaro was showcased with an improved design and features. The Camaro was used in the popular film, Transformers, as Bumblebee. 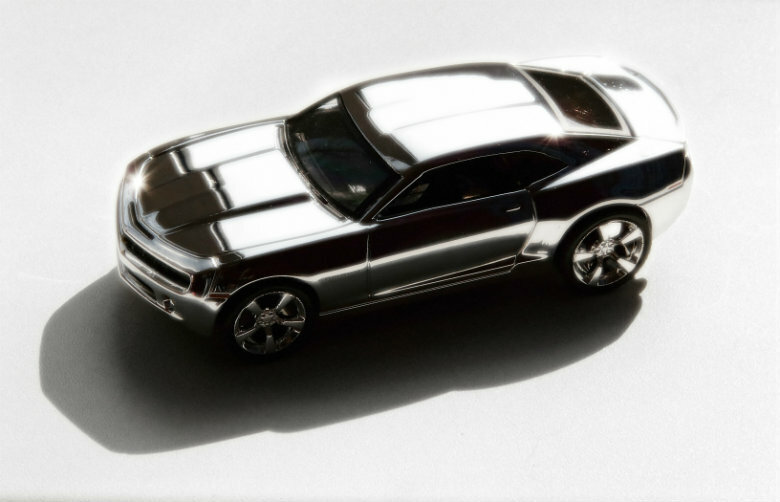 On and off the screen, it is one of America’s favorite muscle cars.